Done and done, and a few more for now I think! Man, it's a while since I've waded in here, what better way then to give this great thread on this great character a bump... ! 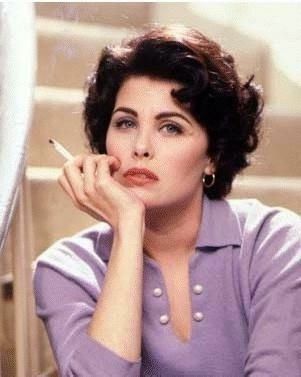 Audrey Horne wrote: yeah, so met Sherilyn Fenn today. More info to come. Beginning to study film five years ago got me into the worlds of Lynch and Twin Peaks. Just glad to still be here talking about it. I've had a great time with this show. Topic: Interesting new tidbit of info re: Audrey & the finale? Re: Interesting new tidbit of info re: Audrey & the finale? Asked Sherilyn Fenn online, her own words: "I did not shoot anything like that to be honest.....sorry." New Sherilyn interview. The links at the end should put an end to the speculation her Twitter and blog aren't real! Topic: Twin Peaks: TV Series Stills - Post Your Photos Here! Re: Twin Peaks: TV Series Stills - Post Your Photos Here!